When a modern writer-artist, with such a keen ear for contemporary parlance, meets Aesop, we can be sure that fables have fresh, polished meanings. 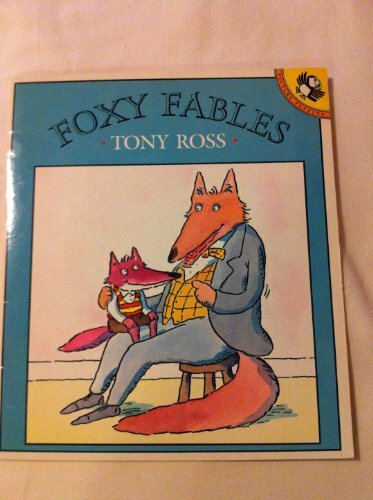 Ross's foxes are never one-dimensionally sly: they're likeable, down-and-outers, rouées, adventurers. The dialogue is clipped, sharp, streetwise, funny. The six fables here are well constructed, and meanings are never too pointed. The young will read those in the pictures as much as in the texts.